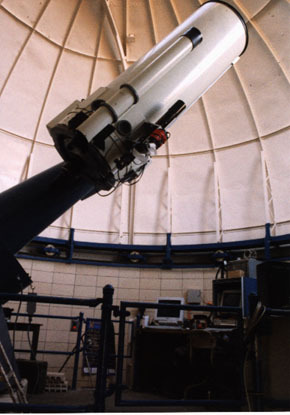 This telescope is now used primarily for a visitors program at the observatory. For more information, visit the Yerkes Website. 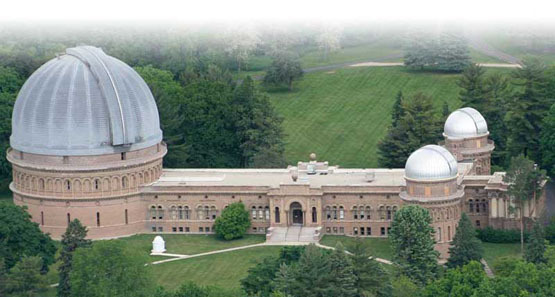 The Boller and Chivens 24 Inch telescope is located in the upper right dome.